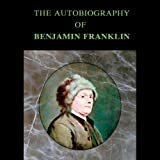 A great inventor, journalist, satirist, politician - a true Renaissance man - Benjamin Franklin perfectly embodied the traits we now treasure as "American." 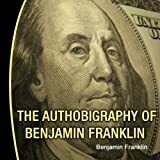 One of the prime movers and shakers in our nation's history, Franklin was known for his common sense, practicality, and frugality. 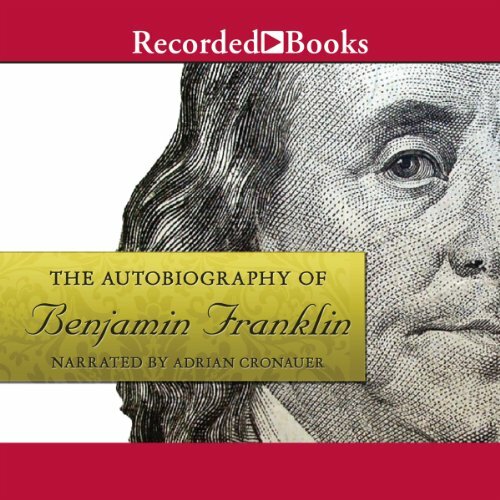 Here, Franklin describes his rags-to-riches journey with candor, optimism, and boundless humor. The voice is that of a young, vigorous Franklin, focused on action and eager to explore and learn from life.